Does 12245 train makes an unofficial stop at Krishnarajapuram Station? Is this train 12245 stops unofficially at Krishnarajapuram station??? @SAKET_KUMAR2 Train no. 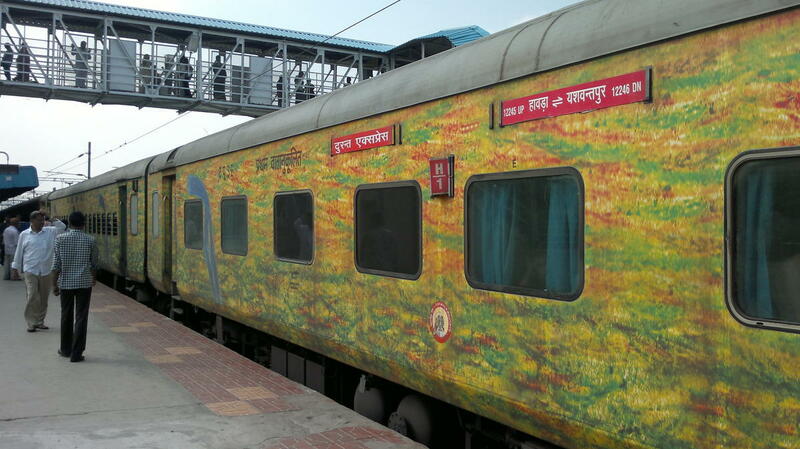 12245 Howrah Yesvantpur Duronto has 4 official halts (Bhubaneshwar, Vizianagaram Junction, Vijayawada Junction, and Renigunta Junction) between its source station Howrah Junction and destination station, Yesvantpur.